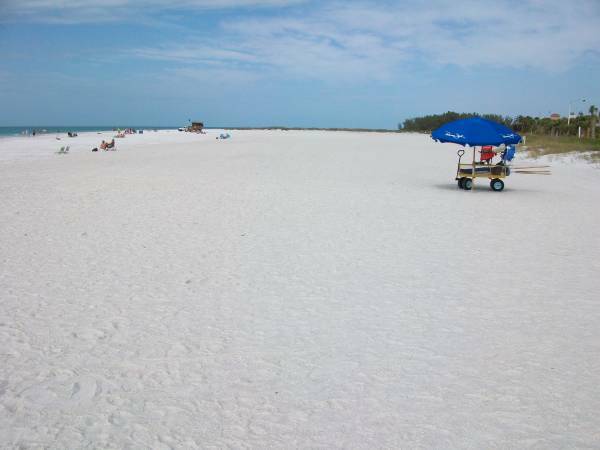 This Sarasota Beach Wedding Guide is here to show off Lido Beach as a possible beach wedding location in Sarasota for couples looking for their perfect beach wedding venue… Wedding Vow Renewals Too! See our Beach Wedding Packages here and don’t forget your Sarasota Wedding Officiant here. So… We produced 4 short Sarasota beach videos. The other Sarasota beach wedding location videos you may like to see are from Siesta beach, Turtle Beach and Crescent Beach. 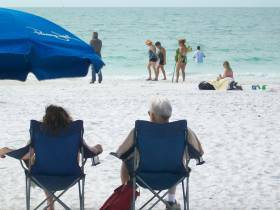 Note: While these videos are here to help brides-to-be make a decision on their Sarasota beach wedding location… Tourists and Visitors unfamiliar with Sarasota’s many beaches will also enjoy these short videos and pictures below. 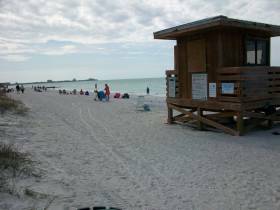 Lido beach is located about 200 yards behind St. Armands Circle on Lido Key and is not to be confused with the other 2 beach areas on Lido Key in Sarasota Florida. 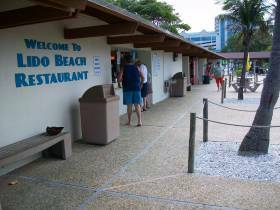 Lido beach is one of the more popular Sarasota beach wedding locations because of its natural beauty and tranquility. Our Lido beach video and pictures are great for Destination Wedding Brides that haven’t been to Lido beach before. 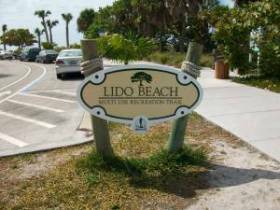 In addition to street parking, Lido beach has a large parking lot at its southern end. There are beach access points from the street every 50 yards, so that beach goers won’t walk on the natural habitat – please stay on the paths provided. Lido has plenty of facilities on-site, such as its own swimming pool, bathrooms, dressing rooms and showers. The concession stand offers toys, souvenirs’, ice cream and the typical concession stand food and soft drinks to munch on. 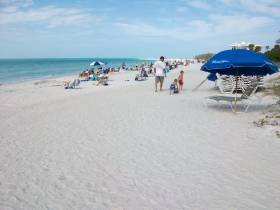 Checkout our other posts with pictures and videos at: Siesta Beach, Turtle Beach and Crescent Beach – All beautiful beach wedding locations. There’s even a playground for small children, and the outdoor shower areas are great for washing off sand and salt water before your drive home. I hate getting into my car all sticky from the salt water, so I really like these outside “rinse/shower” stations. If you would like to have your beach wedding at Lido beach or one of the many other beautiful Sarasota beach wedding locations, Call us at 941-726-6654 or Email us at SarasotaWeddingPlanners (at)gmail(dot)com and Put Your Sarasota Beach Wedding Into ACTION. Is Lido Beach Your Dream Wedding Location?